GATE CSE is the resource portal of GATE Overflow which is the most used site for GATE preparation in CS/IT. We are committed to providing top quality contents for helping aspirants to clear GATE with high scores. Anyone interested in Computer Science can benefit from the contents here. See GATE subjects link for subject specific resources. Also, use the Category navigator on the sidebar to pinpoint to a given category. If you have a doubt, then ask on GATE Overflow. For PDF version of GATE Overflow book see here. CSIR NET: Even B.Tech. people can write this exam. 50% exams come from CS topic while 50% from other areas like EC. This score helps your for Research admissions in IITs/IISc. Happens twice a year. UGC NET: Same as above but restricted to Master students (including MCA). TIFR: For those interested in Theoretical Computer Science. Happens in December.PGEEE: IIITH is comparable to old IITs. 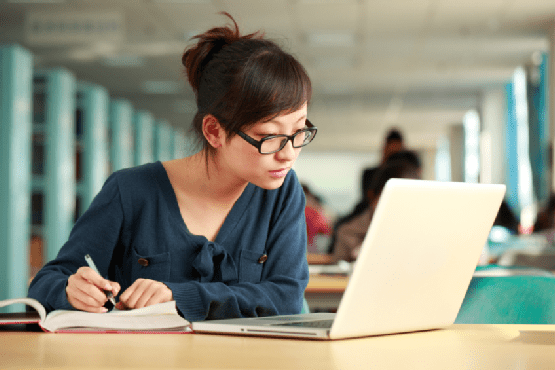 Even if you are not financially sound you should consider taking loan and joining here as you can easily pay back loan after studying here. For application deadlines, coming exams and expected result dates, see Important Dates. Is solving previous year questions enough? What Resources to Use for GATE CSE Preparation?